First 4 Lettings are delighted to offer this RECENTLY REFURBISHED ONE BEDROOM FLAT WITH OFF ROAD PARKING in the CLARENDON PARK area.. 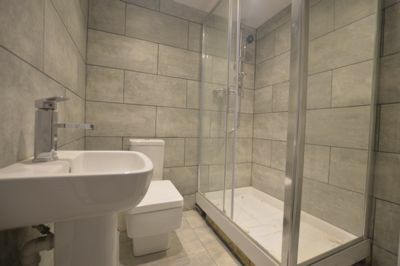 The property comprises of; OPEN PLAN KITCHEN and LIVING AREA, ONE DOUBLE bedroom and a NEW BATHROOM. 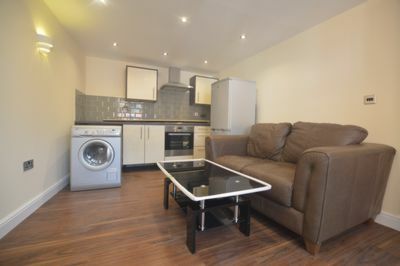 The flat also features a CONTEMPORARY kitchen with FULLY INTEGRATED APPLIANCES including: an OVEN, HOB and EXTRACTOR FAN, FRIDGE FREEZER and WASHER MACHINE. 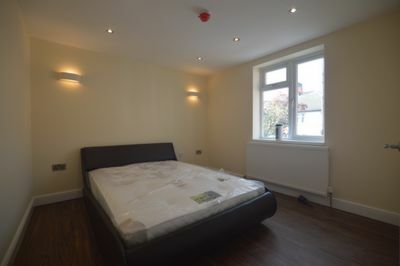 Located in the popular residential area of CLARENDON PARKSTONEYGATE, the property is within close proximity to the UNIVERSITY OF LEICESTER, VICTORIA PARK and LEICESTER ROYAL INFIRMIRY. Excellent CLARENDON PARK shopping, sporting and social facilities are available within the vicinity. LANDLORDS! FREE RENTAL VALUATION: Contact First 4 Lettings for a free property valuation on 01162706000.